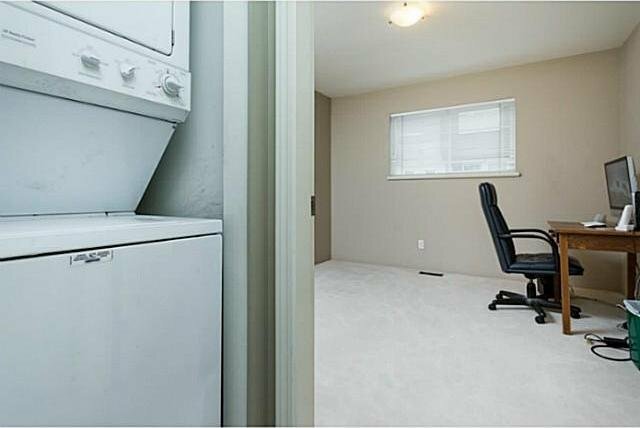 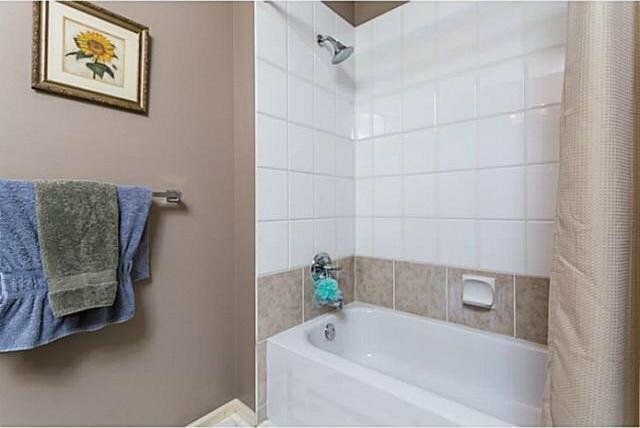 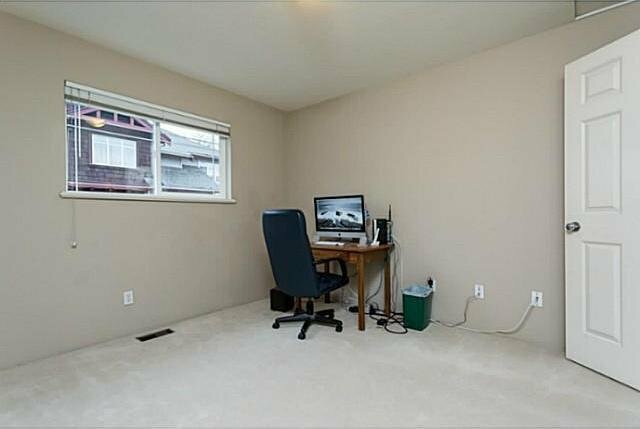 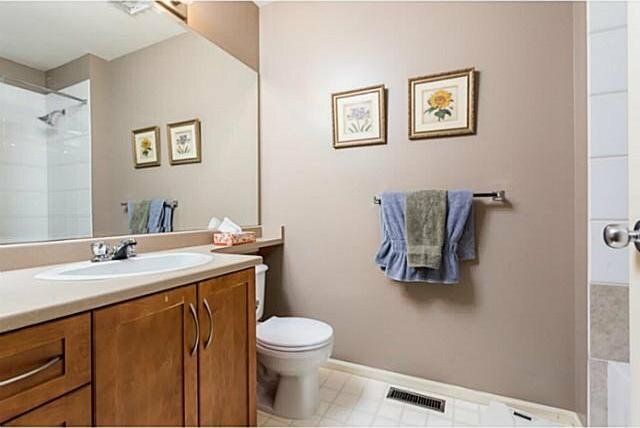 This spacious 1,325 sq.ft. 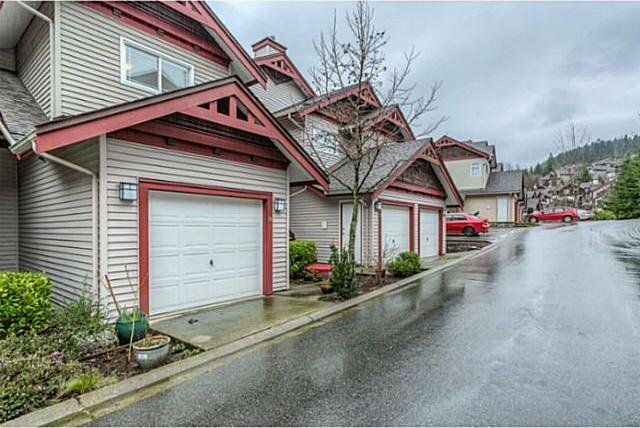 townhome is located at DISCOVERY RIDGE, Port moody. 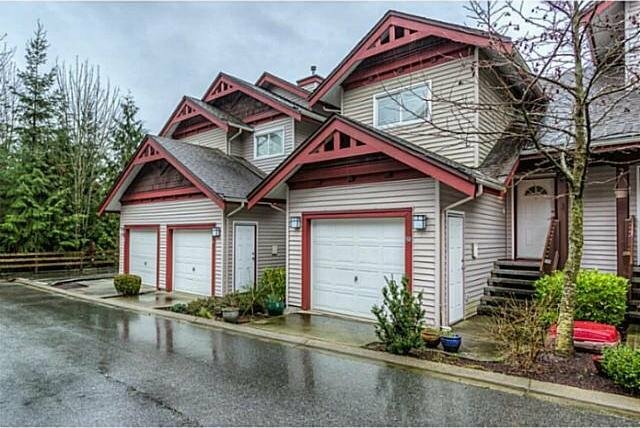 This award winning & well maintained Whistler style complex was built by Park Lane Homes in 2001. 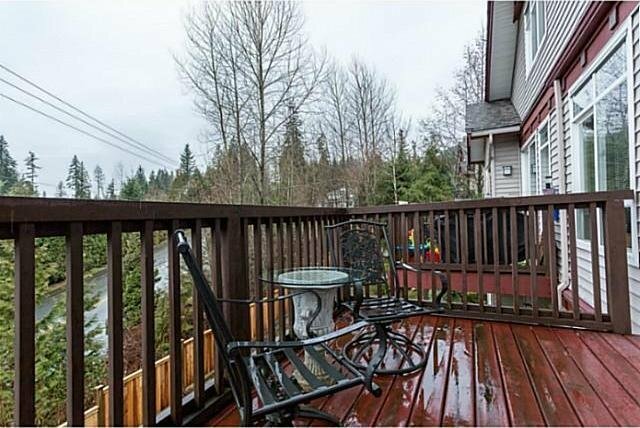 What a GREAT LOCATION in the heart of Heritage Woods - jus t minutes from Newport Village, Rocky Point, Belcarra Park & Buntzen Lake. 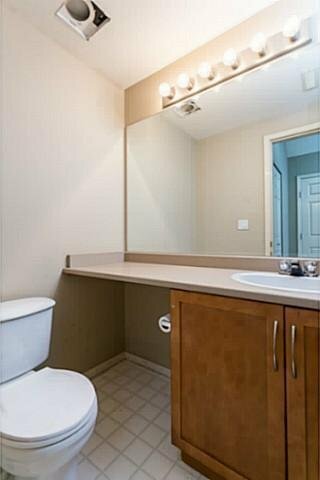 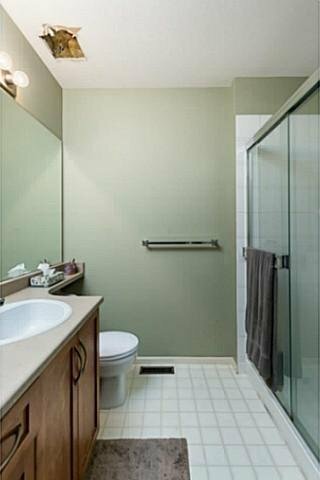 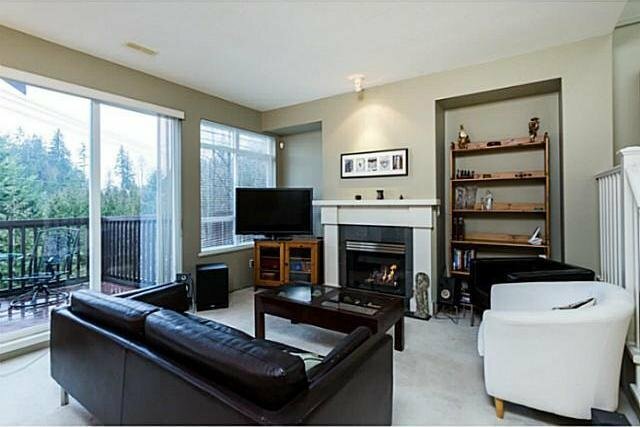 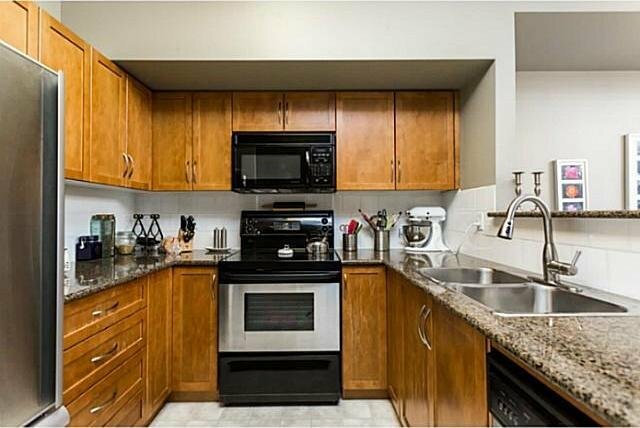 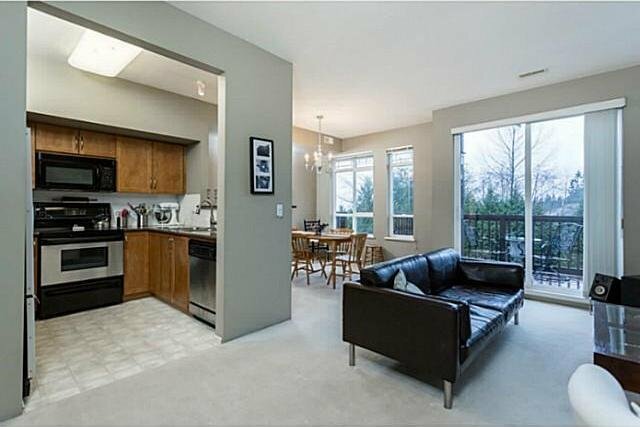 Featuring a gorgeous open concept, 2 bedrooms, 3 bathrooms, upgraded: granite counters, maple shaker cabinets, stainless steel appliances, gas fireplace, 9' ceilings, slate tiles, bright westerly balcony, master ensuite/walk-in closet, plus a Burnaby Mountain view. 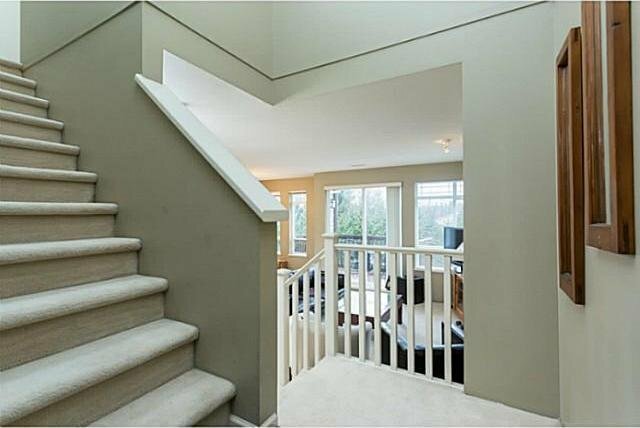 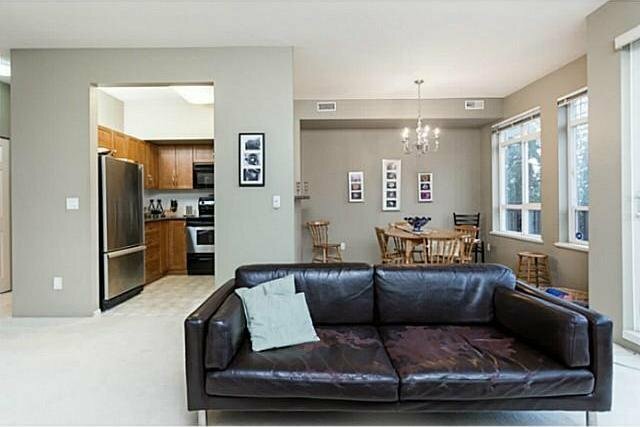 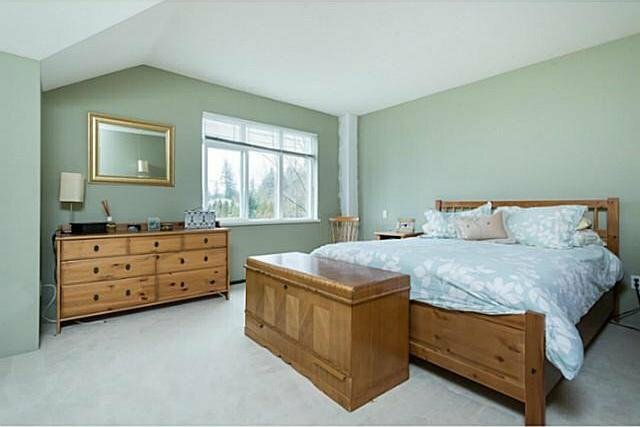 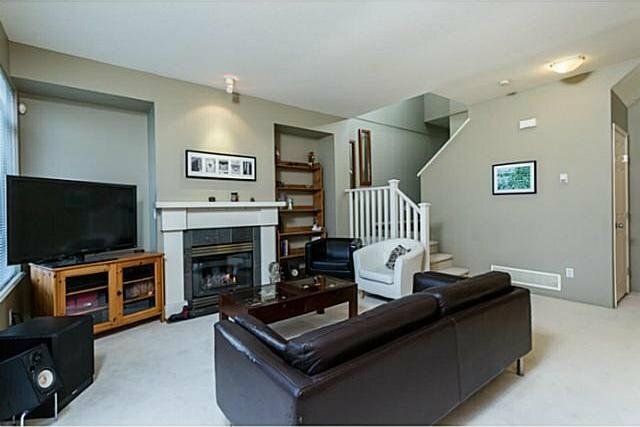 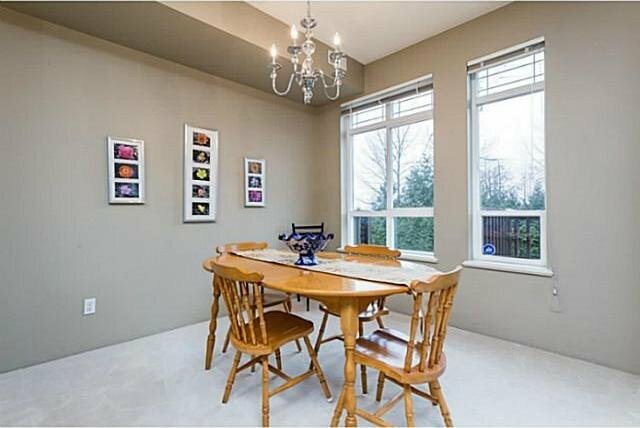 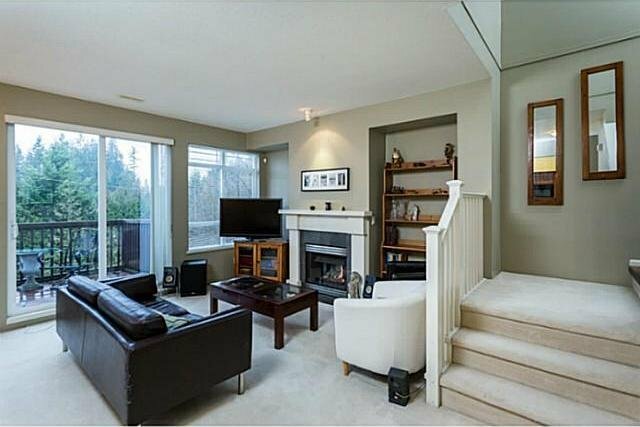 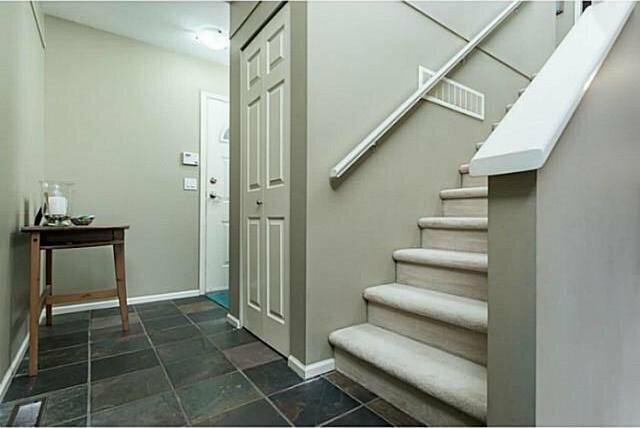 Within walking distance to public transit, great bike/hiking trails, Aspenwood Elementary & Heritage Mountain High. 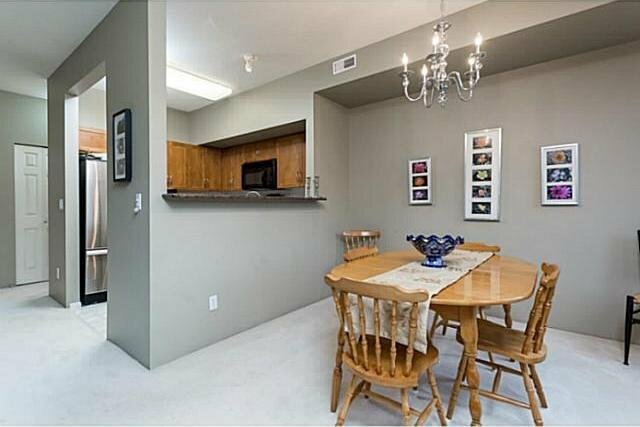 A SUPERB UNIT in a family oriented complex!